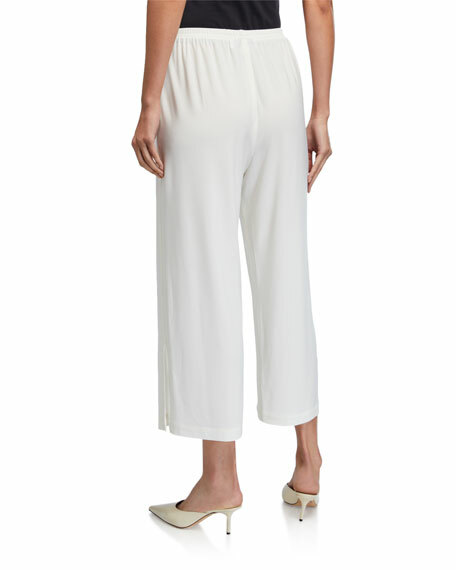 Caroline Rose pants in stretch knit. Approx. 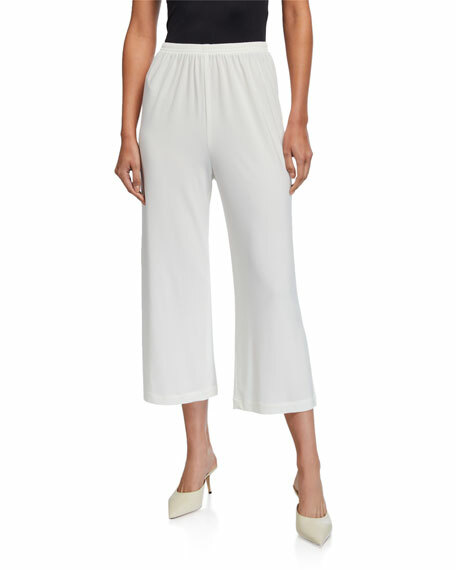 measurements: 13" rise; 25" inseam; 38" outseam; 22" leg opening.